Chemistry is everything when it comes to relationships. The way your characters’ similarities and differences blend is the be-all-end-all to whether or not they’re meant to be together. Healthy relationships can be between people who are exactly the same, or in other cases, opposites attract. On the flip-side, people who are too similar can drive each other mad, while people who are too different may lack any chemistry at all. Are your characters different or similar? They’ll need a dynamic that asks the question of whether or not they are meant to be. In film, you’ll often see situations where our two lovers are different enough yet share a common trait that magnetizes them towards one another. A strange sense of humour, a shared goal or outlook on life. Perhaps they’re social outcasts with the desire of running off to a distant land. In order for the audience to buy into the dynamic between our two characters, we need to know who these characters are away from each other as well as how they are with each other. Generally, part of what causes attraction is when two characters can express a side to themselves that they don’t share with anyone else. They can trust and be vulnerable with each other, common preferred traits in the real world. When you write a romance, your characters and their dynamic must be relatable to your audience. Regardless of what you decide their relationship to be, chemistry needs to be established as soon as they are aware of each other in the film. They can lightly glance at one another throughout the party, hoping to exchange words. Or perhaps someone will take charge and immediately jump into conversation to the other. Although the energy of romantic potential is in the air, you can’t write a romance that lets love come too easy. As romance blossoms, there will always be something that tries to dry it out. Whether it’s social pressures, outside influences, or even interpersonal battles, there’s usually something that adds an unwanted tension, trying keeping our lovers at a distance. 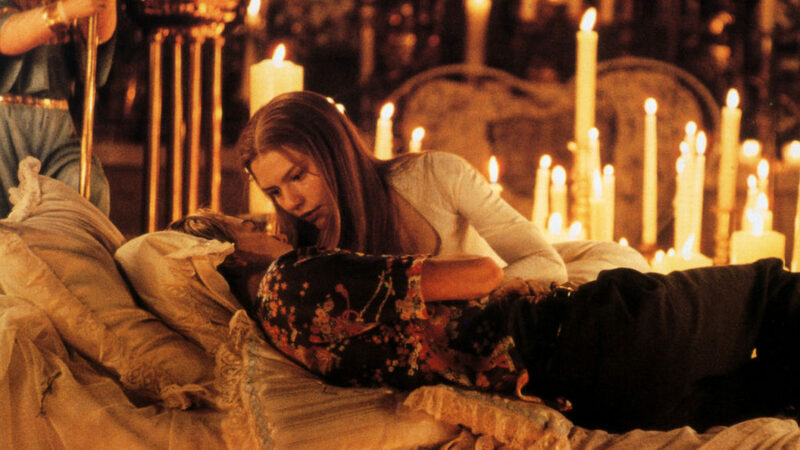 Romeo and Juliet were forbidden from seeing each other because of the rivalry between the Capulets and Montagues. 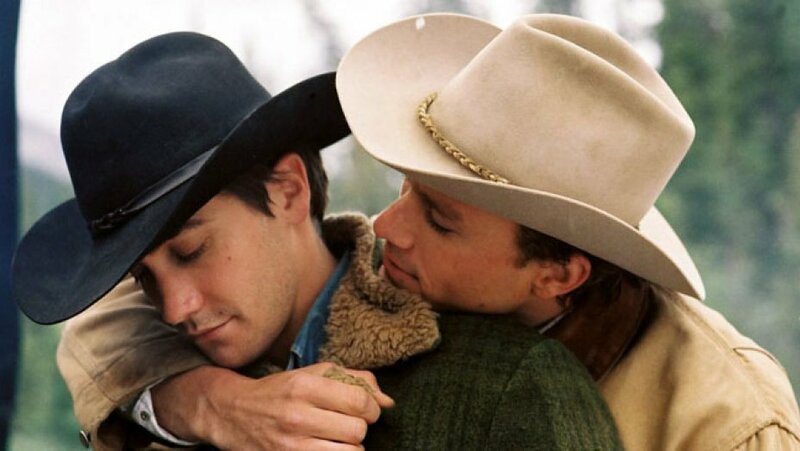 Brokeback Mountain’s complications rise from the guilt of having an affair behind your family’s back. Maybe our two main characters don’t like each other upon first meet, forced to hold close relations until they eventually discover their charming traits and develop butterflies. At the same time, they can still drive each-other kind of crazy. This idea was well explored in 2009’s The Ugly Truth. Thorns could also be simple obstacles like Drew Barrymore’s short-term memory loss making her forget about Adam Sandler’s existence every morning in 50 First Dates. Whatever this issue may be, it must be strong, almost overbearing. At points, the audience should feel that the “thorn” will have its way in keeping the lovers apart. The “thorn” is an antagonist, even if it’s not a human character (such as a jealous ex or burdening family member). If it’s their career keeping them apart, the career is the antagonist. If it’s their initial irritability to be around each other, or some kind of guilt, that is the antagonist. During the most crucial moments in the film, however, this thorn, whatever it is, won’t matter to our lovers anymore. 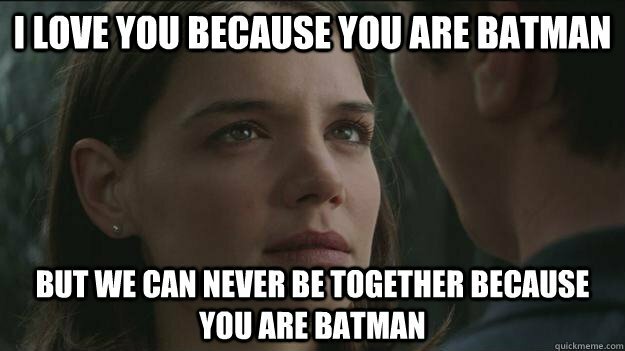 Every romantic movie has a spark between the two characters. The point in the film where they finally give in to their feelings for each other. Romantic films will often be sprinkled with little sparks that brighten the flame between our characters. The watchful gaze from afar, the knowledge of a shared interest or experience, the thought of one another in their absence. You can almost imagine their love like a lighter that’s nearly out of fluid. Each quick flicker is like one of those moments previously mentioned. Eventually though, with time and effort, you get a flare. A passionate kiss, a lustful loss of the senses, a giving in to their primal desires. From this moment, and perhaps a little while after, the flame between our two characters burns brighter than ever. The Spark usually occurs around the midpoint of the film as sadly, for the sake of cinematic drama, things must take a turn for the worse. Like in Titanic, the smooth sailing boat must crash into an iceberg. Our lovers have explored their emotions and given in to each other, even if only for what feels like a brief moment in time. In some cases, things will destruct immediately. One of the characters might think this was a mistake, or come to a realization that they shouldn’t be together. A common variation of this is when a superhero must choose between their lover or the people of the city. Superhero films like Spiderman, for example, make it very clear that the villain’s knowledge of your lover can put you in compromising situations. Sometimes lovers may enjoy each other’s company before tragedy strikes. However, the “thorn” will catch up to their seemingly forbidden love and try to end it. The ex-lover, the protective family member, social pressures. The couple must, by choice or by force, be removed from each other, opening a void in their hearts. Apart, they can try to move on. 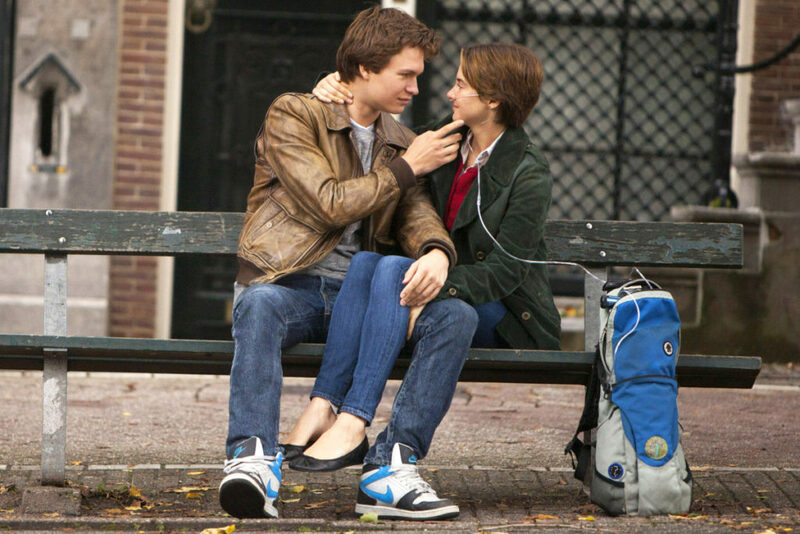 They can try to explore the idea of what life would be like without their love around. But then again, it isn’t always this easy, and no matter what, the other person won’t be able to escape their thoughts. Whatever their situation is for leaving, they’ll find a way to reconnect. The epicentre to all romantic films is the idea of two lovers being together by any means necessary. They must fight through any obstacle that stands between them and, in the end, share the kiss they’ve been longing for. True love is a passion explored between individuals that connect on the surface as well as subconsciously. We, as an audience, need to understand and relate to the way your characters interact and relate to each other. We need to know each character and feel for what they’re going for. No matter what your setting is—a small town, a major city, up in space—the story will always revolve around your main characters. Some internal battle or external force will add unwanted tension to their relationship. Regardless, they can’t help but feel the way they feel about each other and will continue to be in each other’s lives. After they discover their burning desire for one another, the relationship must come to a somewhat tragic temporary end. The characters should feel like their circumstances may cause them to never see each other again, either by choice or by force. No matter what the situation, they can’t resist thoughts of one another. Inevitably, one or both will fight to bring back their flame. Whether they end up together is up to you. 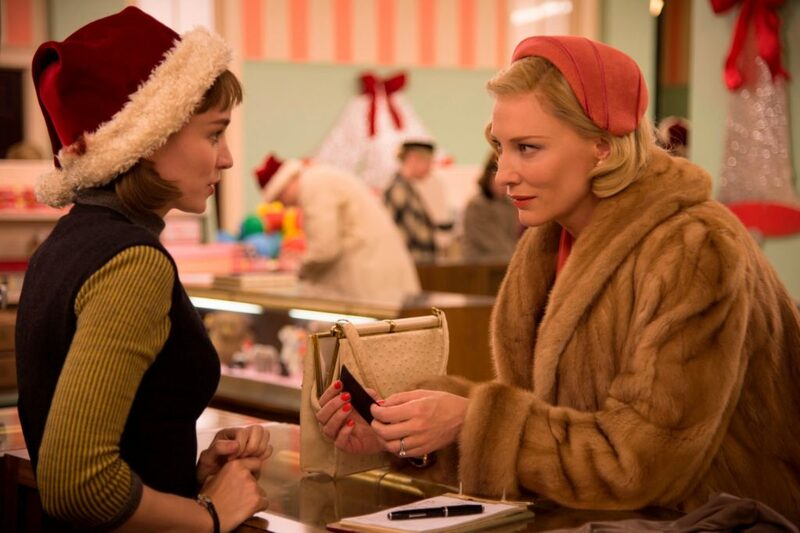 ‘Tis the season for rom-coms galore! Get your Valentine’s Day celebrations going with these 10 Best Romantic Comedies.